Happy New Year! I’ve wasted no time penciling dates into my calendar through the ENTIRE year. Since I’m a planner (maybe you are too and will appreciate this), I wanted to share my 2019 TRAVEL SESSION dates so you can plan accordingly. 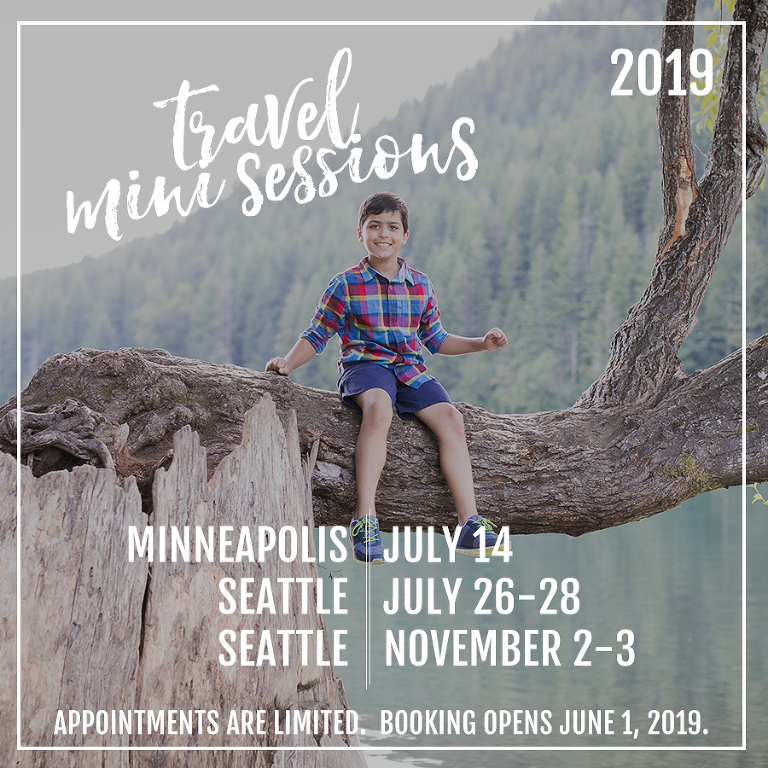 All travel sessions will go on sale right here on the blog on June 1, 2019 (pricing and specific location info will be available at that time). I’m excited to return to Minneapolis and Seattle for another year! I’ll be in Minneapolis on July 14th (I know, I know… something a little different… no fall colors for me this year). And, per usual, I’ll be visiting Seattle twice: July 26-28 and November 2-3. Hope to see you there! Actually, my name is Casey. As a newborn I resembled Fred Flinstone so my parents nicknamed me Freddy and it stuck. I am a modern photographer for fun-loving families and I live in Golden, Colorado (though I travel to the Pacific Northwest + the Midwest for sessions too!). TAKE MY BACKUP BOOTCAMP COURSE! In my Backup Bootcamp, I share my simple method for organizing and backing up your digital photos. Subscribers receive the latest news, event announcements, pre-sale access, and FREE downloads! Online photography + editing courses for beginners. follow miss freddy on instagram for free photo tips + a look behind the scenes! 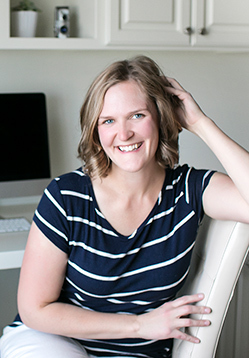 Miss Freddy is a modern photographer for fun-loving families based in Colorado while also serving clients in the Midwest & Pacific Northwest. To learn more about my style, check out some of my work or contact me to book a session!